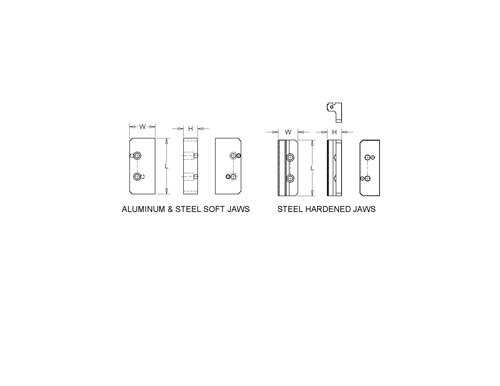 Our newest design incorporates all the great features of our other industry leading self centering vises with the addition of a 130mm square base and wider master jaw that allows the holding of wider parts. 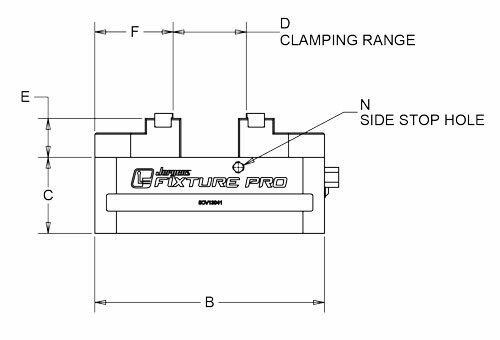 The compact design is engineered as a perfect fit to the Fixture Pro System. 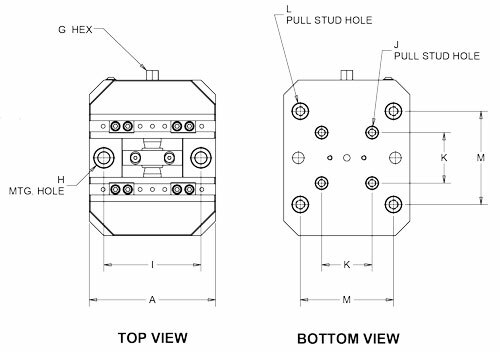 Use the Drop and Lock locating and clamping feature or use locating pins and optional clamps to use in our QLC grid plate system. There won't be much you can't throw at this Low Profile vise.